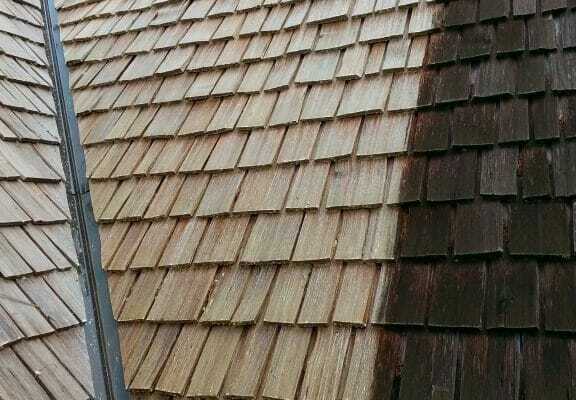 So your roof has just been cleaned and you are wondering, “How long after my roof has been serviced should it remain clean?” This is a great question and the answer can spell the difference in the length of time before your next roof cleaning. 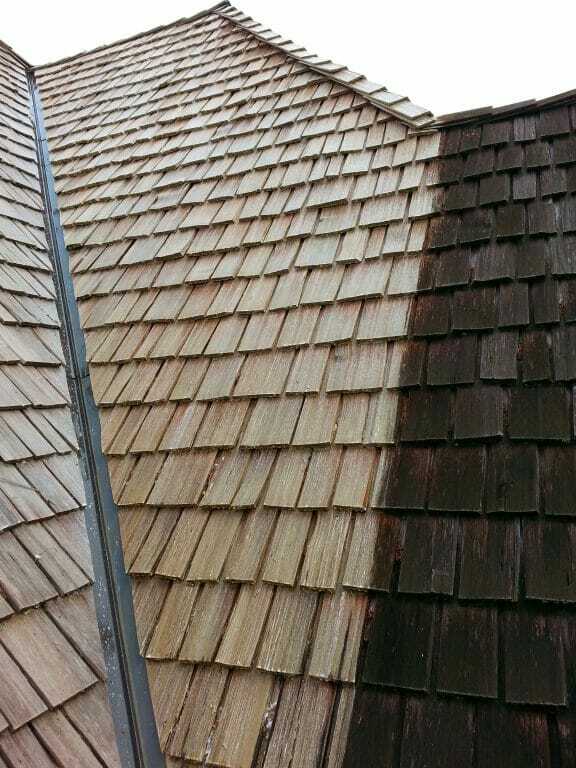 There are many factors that are involved in how long your roof is going to stay clean and there’s a lot of things that you can do to make it last longer. 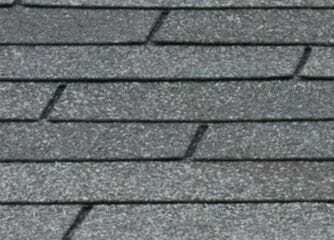 Typically, a roof should remain clean for at least 5 years after it’s been serviced but there are other variables. 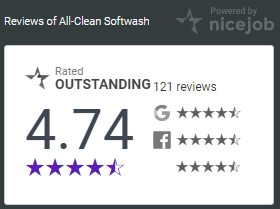 First, always hire a company that is part of the SoftWash system’s network because they offer a five-year spot-free guarantee on your roof cleaning. This gives you the peace of mind knowing that for at least five years, you have a limited warranty protecting you and assuring you that your roof can easily be cleaned again. Also, there are factors that are under your control like having a tree overhanging your roof. Trees overhanging the roof can provide shade. 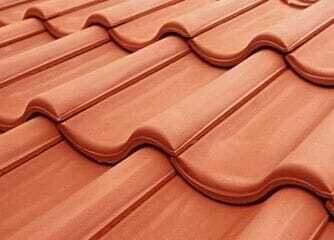 Shade is exactly what moss needs and want to get a foothold on your roof. If you can eliminate these trees/branches and bring more sunlight to your roof, the moss would not be able to grow back as quickly. These same trees will drop debris in your roof, like pine needles. Pine needles are very acidic. If pine needles hit the roof then collect, you’ll see it on your lawn. When pine needles collect on your lawn that’s when you’re going to have moss. If you can’t eliminate the tree, try to eliminate the debris. Debris not only create that acidic environment but also attract moisture and encourage moss and lichen to grow. 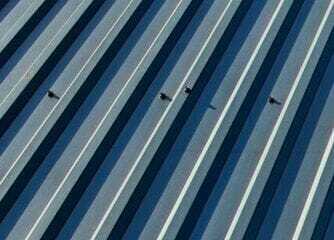 Thirdly, who did you hire to do your roof cleaning? Did you hire someone with a guarantee like a SoftWash systems network company or did hire the kid down the street? You always want to make sure you hire somebody with experience, with a guarantee, and a soft wash. You do not want anyone who uses a pressure washer on your roof. It will drive water into the shingle. 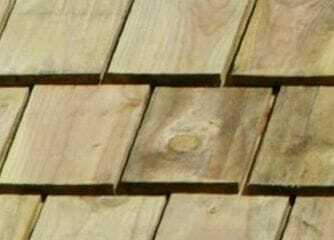 It can loosen shingles, it can remove granules on the tops of the shingles. It’s a bad idea and will also void your warranty. To sum it up, typically your roof cleaning should last at least 5-6 years with a little help from yourself. Find a company that will guarantee their work. That will protect you and give you peace of mind. Remove any trees that will provide shade for debris. You will definitely extend the time you need to clean again.